Have you heard the new trend about smoothies? It is to put them in bowls and mix them with ingredients such as corn-flakes, seeds, fresh or dry fruits, vegetables, chocolate, and toppings. This transforms smoothies into even more complete and savory meals! Smoothie bowls offer enhanced health benefits as they combine the freshness of smoothies with nutrients to chew, thus activating your taste buds and eventually providing a feeling of satiety. The vibrant variety of color, texture, and flavor make smoothie bowls a pleasure for the eye––they are small artistic compositions that you can create following your taste and nutritional needs. Smoothie expert Eliq Maranik presents numerous ideas of smoothie bowls that you can enjoy at any time of day. Detoxing your body while boosting your natural energy has never been more delicious! 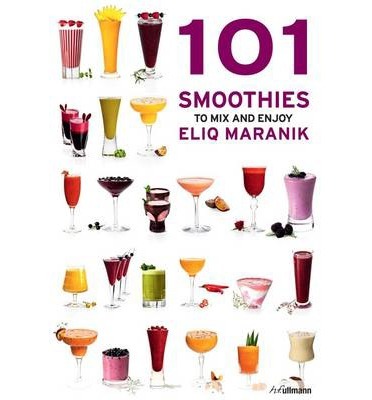 This book by smoothie expert Eliq Maranik is packed with many healthy recipes and easy step-by-step instructions on how to detox and lose weight with smoothies and juices. The detoxing power of those natural goodies lies within the leaching out of fattening toxins from your body, while boosting your metabolism, taking in valuable nutrients, and burning fat more effectively. By the way, you can buy all ingredients at your local grocery store and even your family can benefi t from a healthier nutrition. 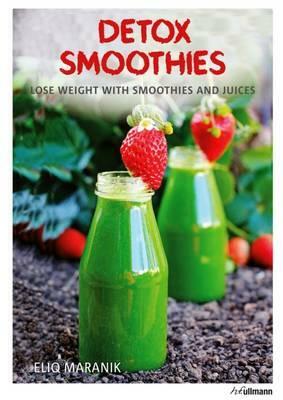 Whether you are a detox-pro or just crave a healthier lifestyle, this book will be a delight for you. Who said that smoothies should be enjoyed in the summertime only? 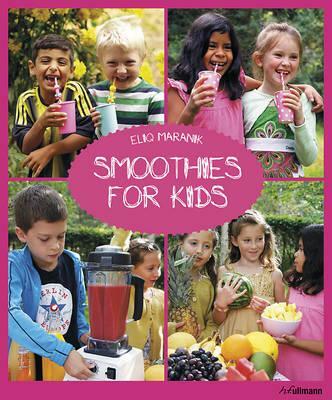 With these brand new recipes from the smoothie expert Eliq Maranik, the high season for smoothies has moved to the coldest time of the year! 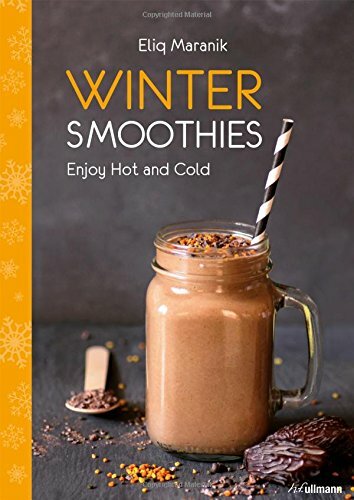 The fresh, fruity and nutritious smoothies, that are flavored with typical warm winter spices such as ginger and cinnamon, will sweeten those cold winter nights and provide you with the nutrients your body craves, such as vitamins, micronutrients and fiber. 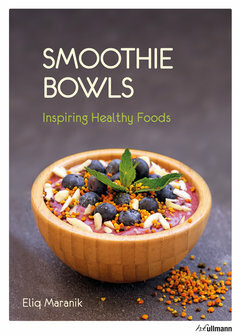 Whether you are new to the world of blending or an experienced smoothie veteran, this book will open your eyes to a whole new world of smoothie making. With straightforward introductory chapters, from the buying and handling of fruit and vegetables, your choice of blender and the preparation of the foodstuffs, you will quickly acquire the necessary knowledge required to make smoothies like a pro.